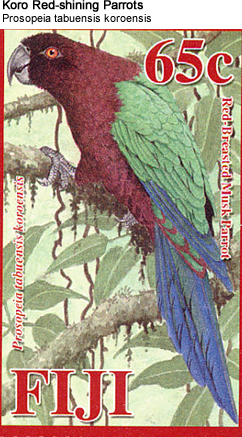 Parakeets: Parakeet is a vague description since the literal translation of "Parakeet" is "long-tail." However, amongst the general public, the Budgies / Budgerigars (Australia) are usually referred to as "Parakeet." 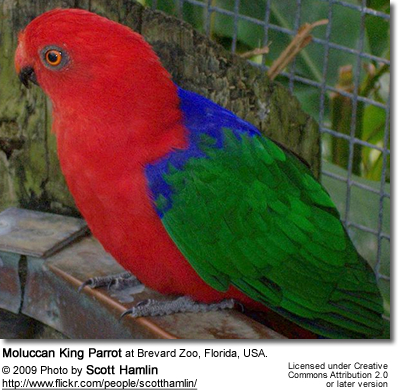 However, the following are also considered "Parakeets" ... Ringneck Parakeets / Ringnecks / Plum-headed Parrots (Africa / Asia) ... Grasskeets (Australia) ... as are many others.